There has been huge demand from the industry to produce these cool Hitech belt drive cover upgrades for various belt drive manufacturers. 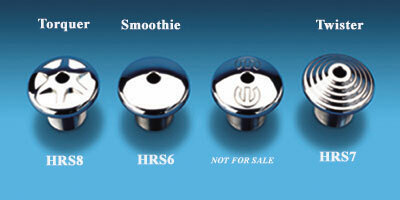 Now you can be admired and complemented with Hitechs upgrade covers. Add a new awesome cool look to your old belt drive by giving it the ultimate face lift. 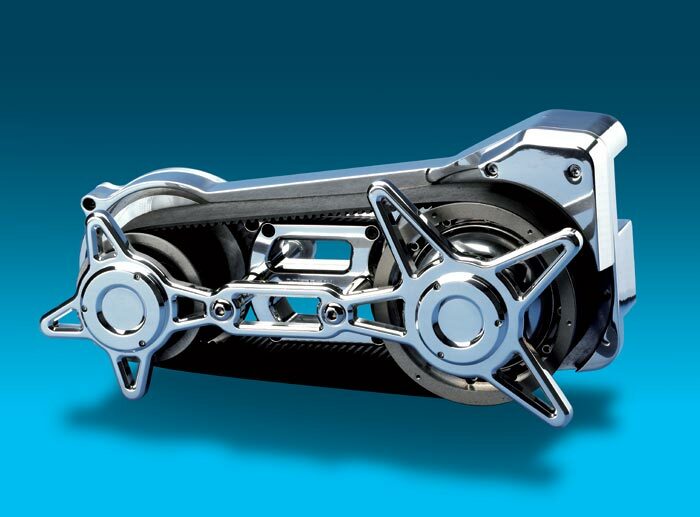 Belt drive conversions are easily installed on to your existing belt drive. Covers available are, Dominator, Outlaw, Demon Drive, Farrell Flames.